LED (light-emitting diode) is a kind of semi-conductor diode that can generate light. It is an environmental friendly product with high efficiency and long life span. LED lamp has a higher luminosity (about 50-200 lm/W) when comparing with other kinds of lamps (incandescent lamp: 12-24 lm/W; fluorescent lamp: 50-70 lm/W; sodium lamp: 90-140 lm/W). While LED lamp doesn’t transfer most of its energy into heat, it saves more power. For example, only 8W is needed for a LED fluorescent lamp which gives the same effect as a 40W fluorescent lamp. Moreover, LED lamp can produce single color in good quality, narrow-spectrum light and visible color light directly. LED lamp is small in size, light, in epoxy packing, which makes it difficult to be damaged by external shock and vibration. While its life span can reach 100,000 hours, LED bulb’s life span is much longer than that of Halogen Lamps (about 20,000 hours) and Filament Lamps (about 30,000 hours). In other words, you can use the LED lamp for more than 10 years under a daily usage of 8 hours. Light source of LED lamp contains no ultraviolet and infrared, and any other harmful substances such as mercury. Moreover, it is solid state components, sturdy, recyclable, limiting the emission of harmful substance such as CO2 and nitride. These characteristics are all good for environmental protection. As LED lamp does not need a filament to illuminate, the heat energy generated is comparatively low. The lamp converts all electrical energy into light energy instead of heat energy, therefore no energy will be wasted; and the lamp is much safer and will not burn human’s skin with low heat emission. LED lamp is low in heat, with no heat radiation, therefore it is safe to touch directly; it contains no harmful substances, such as mercury and natrium. 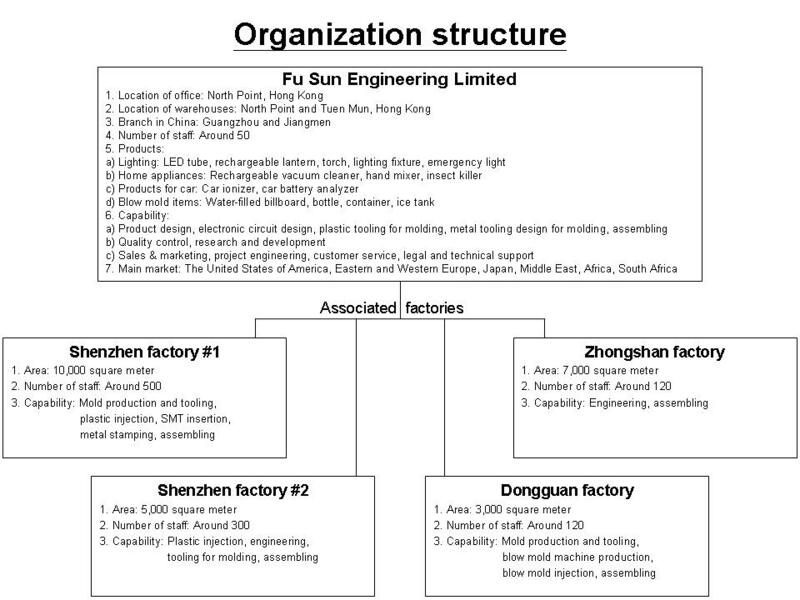 Since LED lamp can be very small in size, it is good for different kinds of products in usage and design. Unlike HID lamps and other traditional lamps, LED lamps can be lightened up very quickly. Starting temperature does not affect the starting and response time of LED lamps. Moreover, switching on/off will not lead to aging or reduction of life span.